Manchester has witnessed the formation of a special bond that has brought the community closer together, An example for other cities around the world. The 58-year-old Muslim was on his way to the mosque to pray, when he was stabbed by racist thugs in Manchester. The orthopaedic surgeon, who works at Wythenshawe Hospital, treated victims of the Manchester arena bombing earlier this year. Dr Nasser Kurdy was attacked outside the Altrincham and Hale Muslim Association on Sunday Afternoon. Where he is the vice-chairman of the Mosque and at times leads the prayers for the community. Dr Kurdy, who is a Consultant surgeon, who has been discharged from hospital, said he has “forgiven” his attacker and feels “no negative emotions”. As a doctor he realises his injuries could have been a lot worse but being able to call on his faith, he insists that forgiveness is the right thing to do. Two men, aged 32 and 54, are being held for questioning over the attack. Greater Manchester Police have asked for any witnesses to come forward. Assistant Chief Constable Russ Jackson said it was a “nasty and unprovoked attack” to a “much-loved” man. Muslim leaders condemned the attack and the local community are united in support of this hate crime. Manchester has witnessed the formation of a special bond that has brought the community closer together, following the Manchester arena attacks and apart from isolated incidents the city remains defiant against hate. 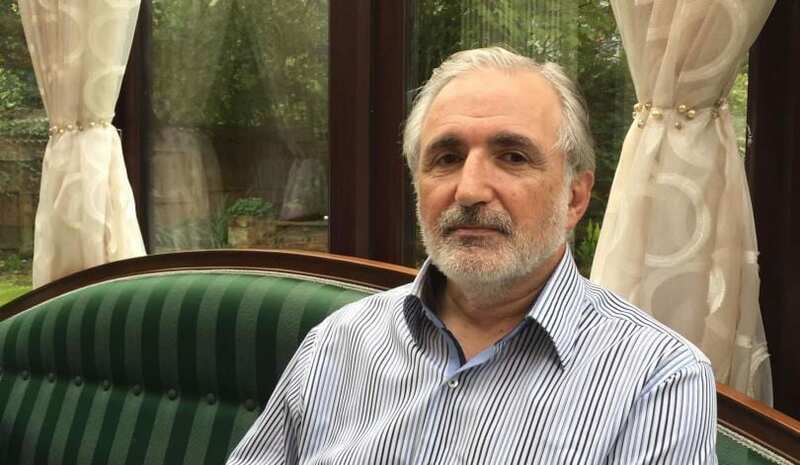 Harun Khan, secretary general of the MCB, said on Sunday: “We are shocked to hear of the stabbing of a prominent Muslim surgeon outside Altrincham Mosque today in what the Greater Manchester Police have described as a hate crime. He called on the Prime Minister and Home Secretary to implement the Government’s Hate Crime Action Plan.